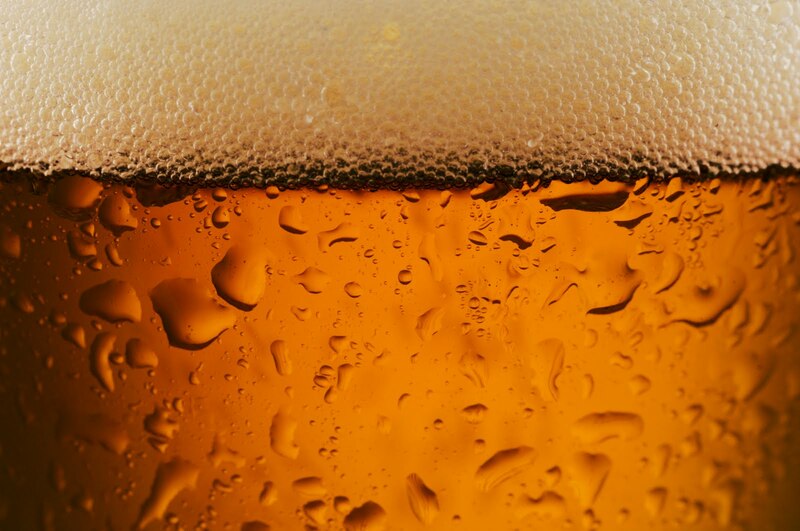 The ancient Egyptians and Jordanians used beer to treat gum disease and other ailments. A chemical analysis of the bones of ancient Nubians shows that they were regularly consuming tetracycline, most likely in their beer. 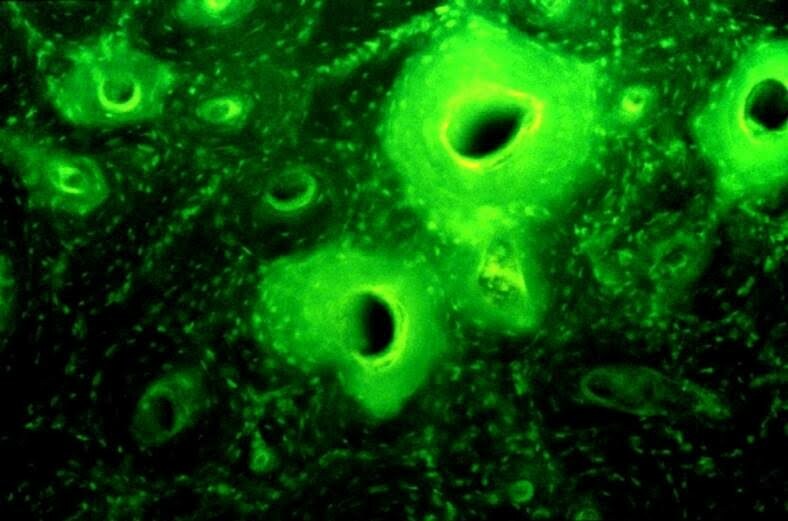 The finding is the strongest evidence yet that the art of making antibiotics, which officially dates to the discovery of penicillin in 1928, was common practice nearly 2,000 years ago. The research, led by Emory anthropologist George Armelagos and medicinal chemist Mark Nelson of Paratek Pharmaceuticals, Inc., is published in the American Journal of Physical Anthropology. Green fluorescence in Nubian skeletons indicated tetracycline-labeled bone, the first clue that the ancients were producing the antibiotic. Armelagos and his fellow researchers later tied the source of the antibiotic to the Nubian beer. The grain used to make the fermented gruel contained the soil bacteria streptomyces, which produces tetracycline. A key question was whether only occasional batches of the ancient beer contained tetracycline, which would indicate accidental contamination with the bacteria. 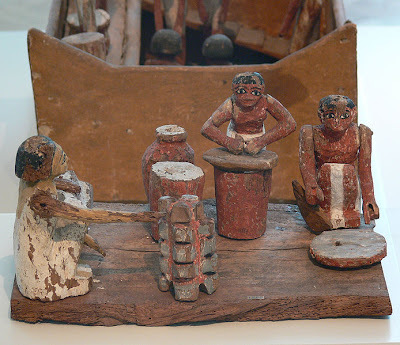 Egyptian 12th-dynasty figures shows workers grinding, baking and fermenting grain, to make bread and beer. Source: Wikipedia Commons. The first of the modern day tetracyclines was discovered in 1948. 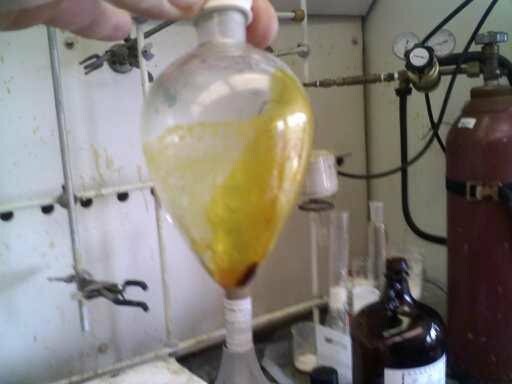 It was given the name auereomycin, after the Latin word “aerous,” which means containing gold. “Streptomyces produce a golden colony of bacteria, and if it was floating on a batch of beer, it must have look pretty impressive to ancient people who revered gold,” Nelson theorizes. This is "old" news in the sense that it's incremental science that's been developing over decades. 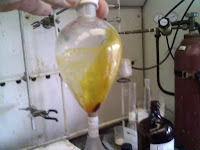 The new element is the chemical analysis, revealing the large amount of tetracycline in the bones, indicating that the Nubians were deliberately brewing the stuff. Let's just call it "olds" ...but let us not be done with it. This is very interesting, but not really surprising. Many ancient practices that seem at first to be purely superstitious had some basis in fact. Yes. Don't forget that there actually were reasonable, smart people in ancient times as well. A.D. 350 and 550 is prehistoric?? The A.D. 350 to 550 Nubian populations studied left no written record and are prehistoric, although writing existed in other areas at the time. I don't think it was intentional somehow. At best they might have discovered 'hey, when the beer has this yellow stuff on it, it makes people get better somehow!'. It's very likely that they didn't know what they were doing or how it worked - just that this particular way of making beer produced beer that made people somehow get better when they were sick. But like the best discoveries, it was probably a complete accident the first time. Gee dartigen...so you're saying the smartest and most advanced civilizations are only the ones that exist now? Who do you think the Greeks and Romans learned from...let me guess?